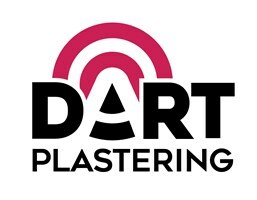 Dart Plastering - Plasterer based in Bradley Stoke, Avon. My names is Chris Dart and I have recently relocated to Bristol from North Devon having worked as a plasterer for 9 years, bringing my experience and high standard of work. DART Plastering was established 6 months ago and has been taking the Bristol market to standards its not been used to with many very happy customers. 2019 looks to be a great year and I am excited to be growing my reputation and business. I specialise in traditional plastering, including new plasterboard, renovation and remedial works. Internal and external. No project is to small - happy to help. Bristol Area and surrounding including Bath, South Gloucestershire and South east Wales.